Drama programmes dominated the BBC’s iPlayer catch-up service in February 2017, taking a clean sweep of all top-20 places in the list of most watched shows on the online platform. In a record-breaking month in which daily viewing requests reached an historic high of 9.9 million, four drama programmes accounted for the first 10 rankings of the most popular shows. 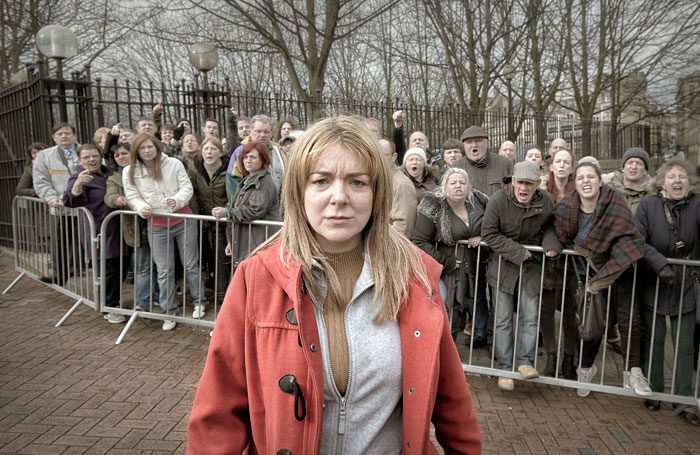 Neil McKay’s The Moorside about the kidnapping of Yorkshire schoolgirl Shannon Matthews in 2008, starring Sheridan Smith, took the top two places with its first episode viewed 2.49 million times and its second attracting an audience of 1.96 million. Newly recommissioned for a second series, Tom Hardy’s Taboo was in third place with 1.8 million viewers for the fifth episode of its current series. A further four episodes featured in the top 20. All four parts of Amanda Coe’s adaptation of the novel Apple Tree Yard were included in the top 10, with combined viewing figures of more than six million. The opening episode of the remake of Alex Hailey’s Roots secured eighth position with 1.43 million views. Other programmes to feature on the list included alternative history drama SS-GB and the BBC’s flagship soap, EastEnders.